This Zuko and Katara photo might contain meias, mangueira, mangueiras, vestido de cocktail, bainha, hip boot, and thigh boot. 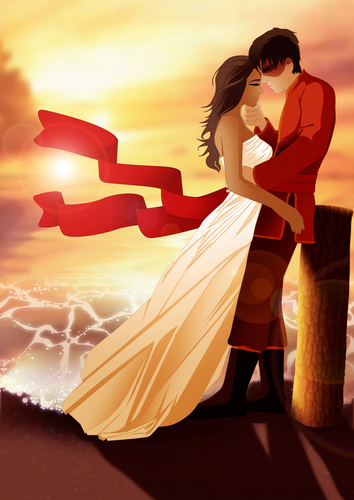 wow i luv katara dress and awwwwwwwwww they r tooooo cute together!!!!!!!!!!!!!!!!!!!!!!!!!!!!!!!! !